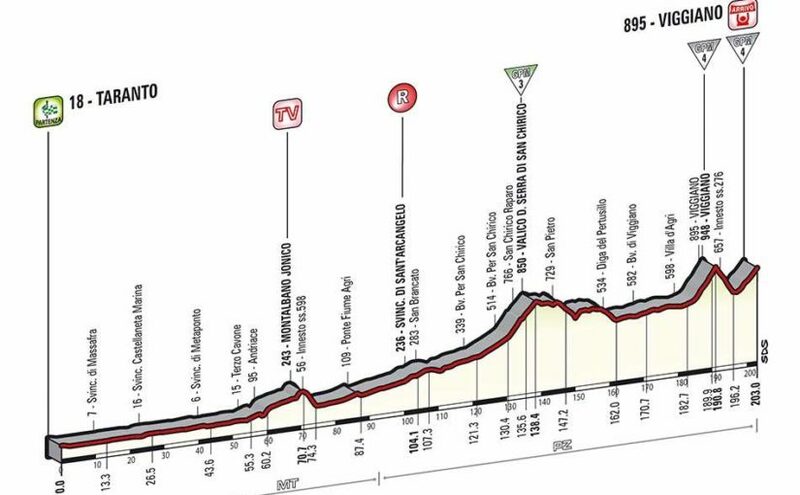 Stage 8 of the Giro d’Italia 2014 is a 179 km medium mountain stage from Foligno to Montecopiolo. The route also contains the 1358-meter-high Cippo di Carpegna climb. 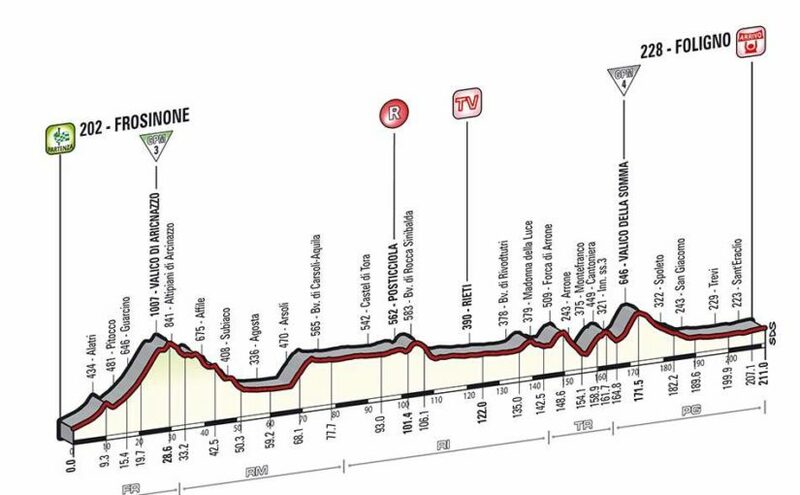 Stage 7 of the Giro d’Italia 2014 is a 211 km flat stage from Frosinone to Foligno. At the 172.5th km of the race, the 646-meter high Valica Della Somma climb will be a real challenge for the sprinters. 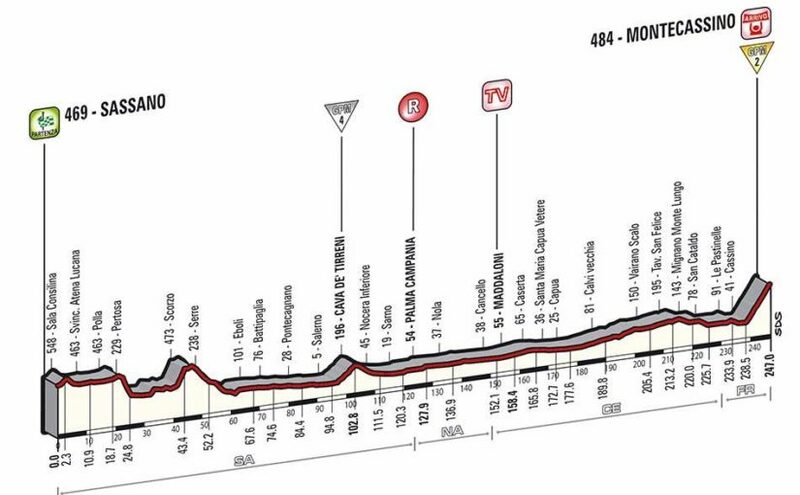 Stage 6 of the Giro d’Italia 2014 is a 247 km medium mountain stage from Sassano to Montecassino. 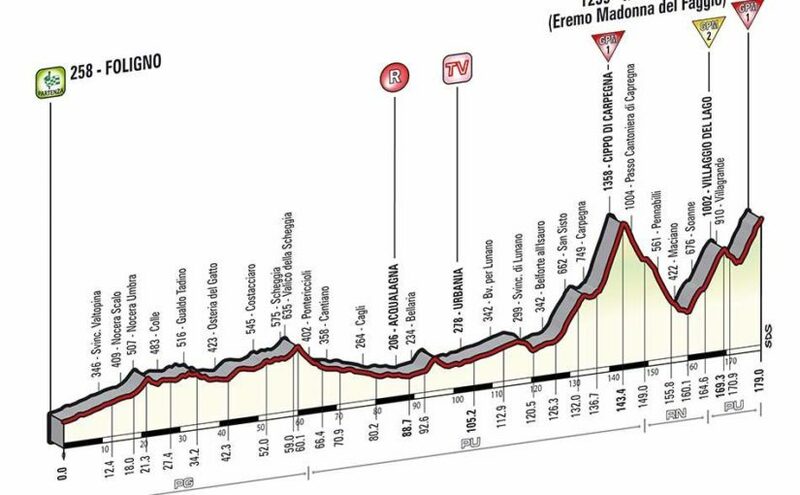 It is the second longest stage of this years’ Giro. The Montecassino climb at the end of the stage is an another opportunity for the climbers to test their legs. 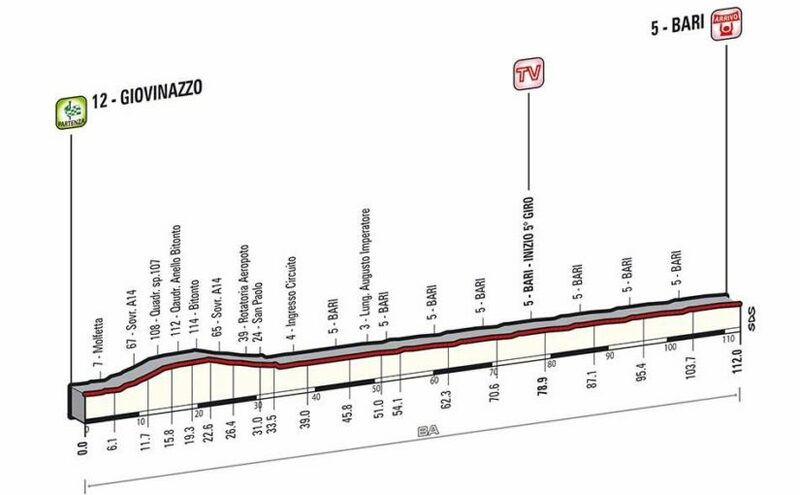 The first uphill finish of 2014 edition of the Giro d’Italia is at Stage 5. It is a 203 km medium mountain stage from Taranto to Viggiano. 2014 edition of the Giro d’Italia finally returns back home with Stage 4. 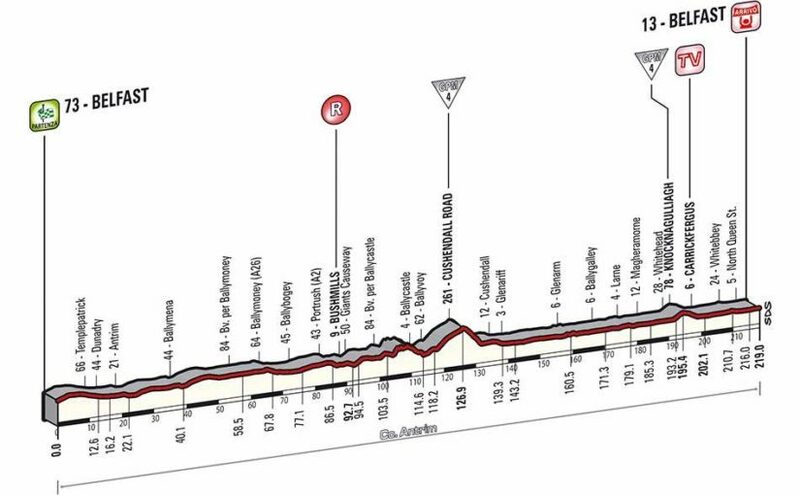 It is a 112 km flat stage from Giovinazzo to Bari. 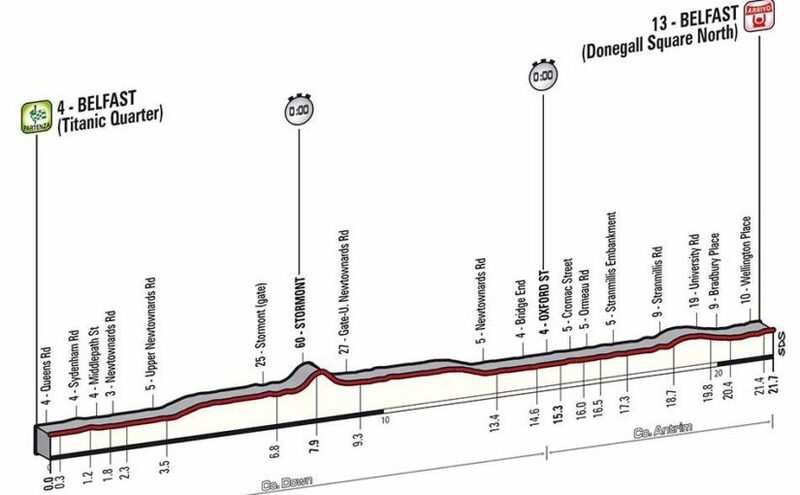 Stage 3 of the Giro d’Italia 2014 is a 187 km flat stage from Armagh to Dublin (Ireland). 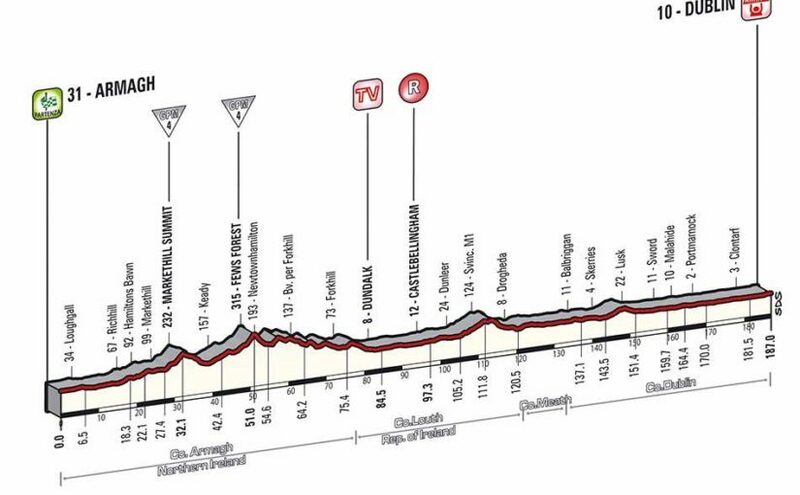 Stage 2 of Giro d’Italia 2014 is a 219 km flat stage. The peloton will draw a big circuit in Belfast, Ireland. 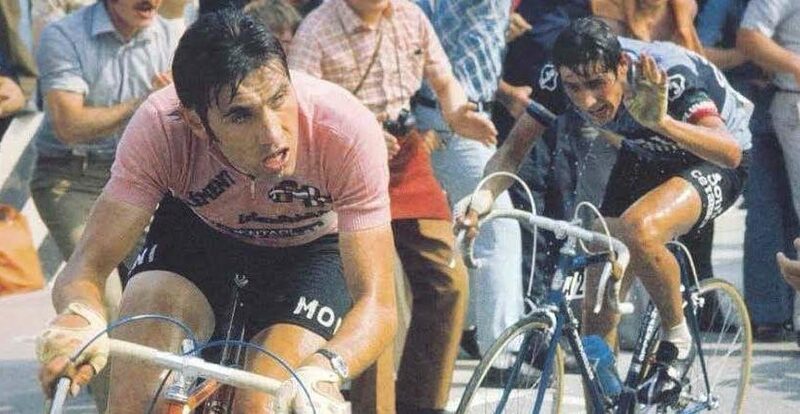 This years’ Giro d’Italia is starting with a 21.7 km Team-Time-Trial on May 9 in Belfast, Ireland.